Welcome to Bite This Book! Each month, I feature a cookbook of my choosing that is hot off the press, host a Q & A with the author, and then give you a chance to win a copy or two. It’s Bite This Book! good reads on Simple Bites. Aran is the multi-talented photographer, pastry chef and writer behind cannelle et vanille. I’ve been reading her James Beard award-nominated food blog since its conception, and am fortunate enough to call the smiling, Basque-born Aran a friend. This past summer Aran hosted a photography workshop here in Montreal and I moved everything – and I mean everything – aside to attend. After an inspiring session, I slipped away to nurse tiny Clara, then rejoined the girls and Aran for a lively dinner downtown. That meal remains one of my favorite memories of the summer. Aran spoke a bit about her upcoming cookbook that night and I knew it was going to be very special indeed. This week, Small Plates and Sweet Treats: My Family’s Journey to Gluten-Free Cooking was officially released and I’ve been really enjoying my copy. The recipes are so compelling and the images entirely enticing, it’s hard to resist cracking open this book every single day for inspiration. Then again, why resist? Fall is the perfect time to string together a few hours in the kitchen, preferably with someone you love. I am easily seduced by cookbooks which are divided up into seasons, because that is exactly how we eat. Aran’s book conveniently begins in autumn, which means I was a mere handful of pages in before I had bookmarked three recipes to make as soon as possible: a vibrant autumn panzanella salad (with roasted vegetables, apples, herbs), a shiitake mushroom & leek quiche, and spiced pear & brown butter muffins (made and photographed above). 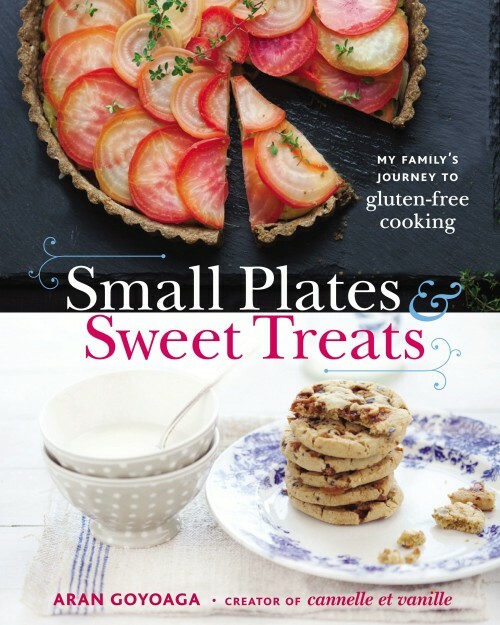 Read on for an interview with Aran and a chance to win a copy of Small Plates and Sweet Treats: My Family’s Journey to Gluten-Free Cooking. 1. I love how you credited both sets of grandparents as inspirational in your culinary journey. How important is family food culture to you and how can we inspire more parents (and grandparents) to gather, cook and eat with their children? I come from a large family. My mom is the oldest of eight siblings and they all live within a 1 mile radius from each other. Basque culture is family-centric and until recently, children didn’t ever move far from their parents. Gathering the family around food is also what we do and I cannot even imagine it being any other way. These meals allow us not only to nourish our bodies, but to also connect with those close to us. Spending time preparing the meal, understanding where food comes from, dedicating time to speak to our children about their days… It’s such an important part of our everyday lives. 2. 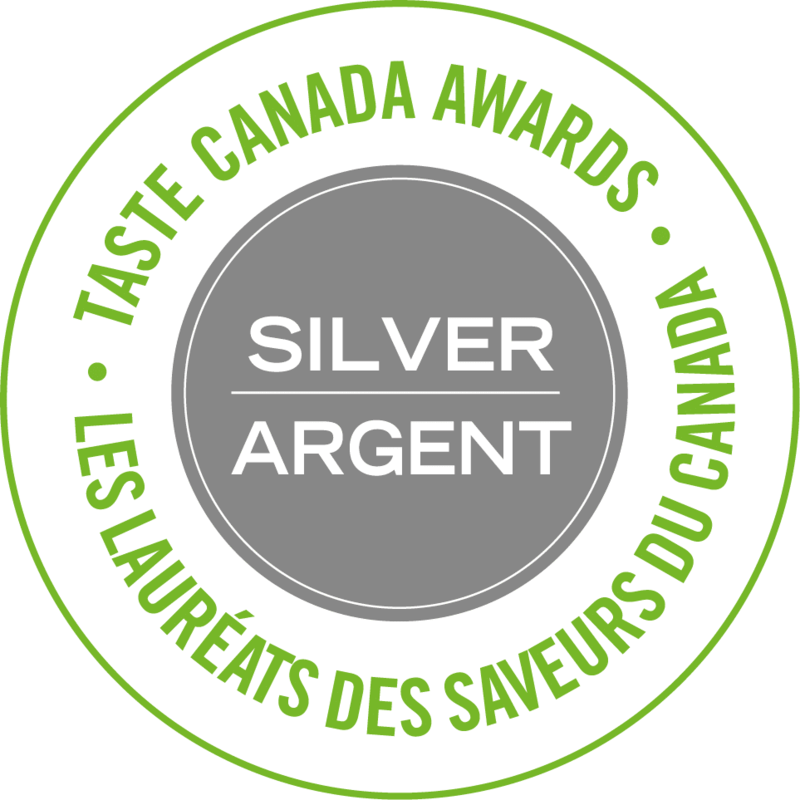 Small Plates & Sweet Treats is divided into seasons. Do you have a favorite? What one fruit or vegetable would you like to never go out of season? Autumn is definitely my favorite season and it must stem from memories of my childhood. My grandparents had a large fig tree right outside of their main balcony. 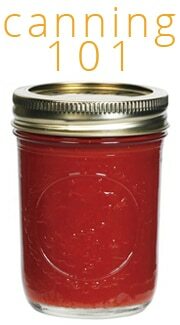 It is probably one of the most vivid smells of my youth. I was in France recently where I was walking by a river and I passed a fig tree. The smell stopped me right on my tracks and all I could think about was my grandparents’ fig tree and my grandmother helping me lean forward over the balcony to pick the fruit. It was such a strong connection with the smell. Also, the smell of quince is something very powerful for me. I love that time in late September and October when produce is still abundant, when apples and pears are everywhere. My favorite. I actually like when fruits and vegetables go out of season. It keeps me excited. 3. You’re a mother and blogger like me, can you share a few ‘must have’ ingredients from the fridge or pantry that you keep on hand to ensure everyone stays fed up? We always have French lentils, leeks, kale and root vegetables. 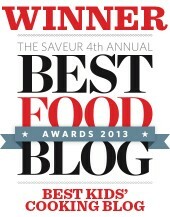 My children love lentil soup and I make it for them at least once a week. Eggs are always in our fridge too as they are quick to prepare and Spanish tortilla always gets me out of a pinch. We don’t have any chickens at the moment but that is one of our goals soon. 4. What is a typical day like in your life at home? I wake up around 6am, sometimes with Jon and Miren, sometimes a little bit before them. We start getting ready for the day with breakfast and packing the school lunch. We take Jon to school first and then Miren. When I come home, I start my work day, which varies depending on what projects I have at hand. Lately it’s been a little bit all over the place because I have been traveling. When I am working at home, I think about recipes, I go to the market for ingredients, return home to cook, style and photograph. This usually takes my entire morning. I leave the house at 1:45pm to get the kids from school, we come home an hour later and we wind down for a little bit. This is usually when they eat their true lunch. We sit down to eat together. The afternoon we play, do homework and some sports. I cook dinner for the family and around 7:30pm we start the nighttime routine of reading books, brushing teeth and the like. If I can, I like to be in bed by 10:30pm. I need my sleep. Thank you, Aran! It’s always so interesting to learn a little bit about what goes on behind the scenes. Thanks for sharing. Thanks to the publishers at Little, Brown I have a copy of Small Plates and Sweet Treats to giveaway! To enter this giveaway just leave a comment on this post. That’s it! Giveaway ends Sunday, October 28, at 11:59 PM. Good luck to all. *ENDED*! I love seasonal cookbooks. I paged through it on Amazon and it is a beautiful book! This is an absolutely gorgeous cookbook, coming from a gorgeous blog. I read her blog, and I have to say I’m dying to have this book–I eat GF, too! Would love to add it to my gluten-free kitchen. I’m enjoying this monthly series. Thanks for sharing about this newest cookbook! I’m always looking for seasonal, gluten-free cookbooks and this one sounds great! This cookbook sounds really nice! Thanks for the give away! This sounds like a wonderful cookbook. Thanks for the opportunity to have a copy. I bought a house with two huge apple and pear trees. This cookbook would be very helpful for figuring out what to do with all the fruit. 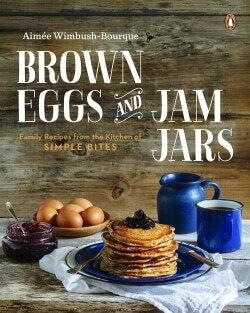 Love learning about new cookbooks and this one sounds great! It would be awesome to win this cookbook. That muffin recipe sounds divine…and I have friends who can’t eat gluten so that would come in handy. Sounds like a good book! I went gluten free last February- but I have not gotten any cook books yet. That panzanella salad does sound wonderful! Looks like a great cookbook. Great to have discovered your blog thanks to the giveaway. Such an amazing cookbook. I love Basque cooking! Great to hear about Aran. Enjoyed the interview! Since I only have one Basque Cookbook, and no good gluten-free cookbooks, I would like to be inspired by this cookbook. Thank you. Yeah, I need more GF recipes in my repertoire! Looks delish! 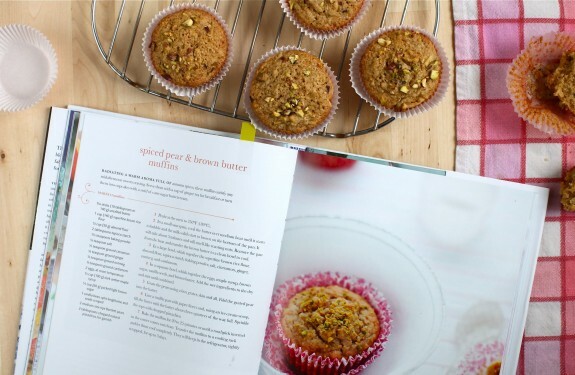 i want spiced pear brown butter muffins! i really hope i can win this book! I’m navigating the world of food intolerances…this cookbook would be great! Sounds like something I’d love to try! 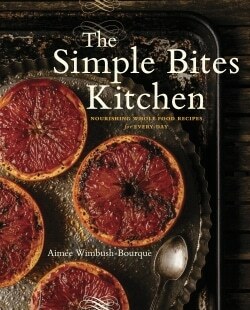 What a beautiful cookbook ~ I would love to win this!! This books looks great! I would love to try some recipes. The muffins sound great & the book cover looks good enough to eat! Thanks for sharing information about this great looking cookbook! I’ve never cooked or baked gluten free but I’d sure be interested in trying. This would certainly motivate me. Would love to win this book especially as more and more people close to me are discovering they are gluten intolerant. Thanks for the review.! Would be a really nice book to add to my collection. I only discovered Aran’s website a couple of months ago and now , like this blog spot, it has become one I visit regularly. 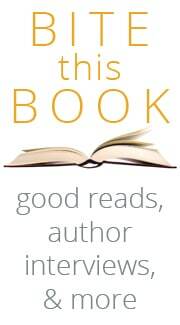 Her blog site is amazing so I can imagine that the book is also wonderful! This looks like a cookbook I’d like to try. It looks like a beautiful cookbook! I have a daughter who has to eat gluten-free. I would love to try this book! I’m hosting the holidays this year with a gluten-free family member. Would love to have something sweet to offer! I’m intrigued by the gluten-free approach to cooking/eating. I would love to learn more and I think this cookbook would be a good place to start! Me me me me! Book looks beautiful and delicious. Love the small plate route. Ahh!! I am so glad I decided to check my blogs before I went to bed! I almost missed this give away!! I love her blog! Thanks Aimee! I can barely wait to get home to my kitchen and cookbooks. Thanks for a new title to check out!